Lemon GreenTea: Be very afraid of "Annabelle: Creation"
Be very afraid of "Annabelle: Creation"
After a chilling cameo in “The Conjuring,” followed by a starring role in her own film, it became clear to filmmakers that moviegoers were ready to uncover the origins of the doll that has both terrified and captivated them. 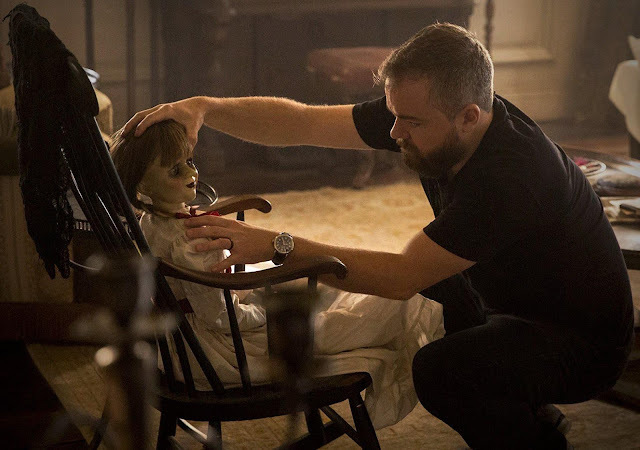 So, on the heels of his successful feature directing debut, last summer’s hit “Lights Out,” director David F. Sandberg was tapped to helm “Annabelle: Creation,” the next chapter in James Wan’s “Conjuring” universe produced by Peter Safran and Wan. 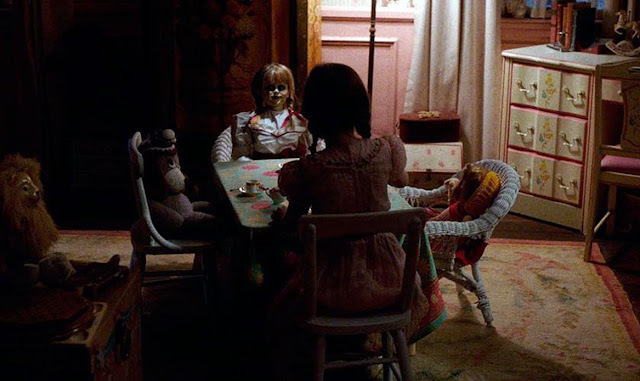 To craft the story, the filmmakers turned to scribe Gary Dauberman, who had written “Annabelle” and was eager to dive back in. “The first film I wrote extended the mythology of the doll,” he says. “For this one, we wanted to dig into her history and see if we could find out how the evil started. 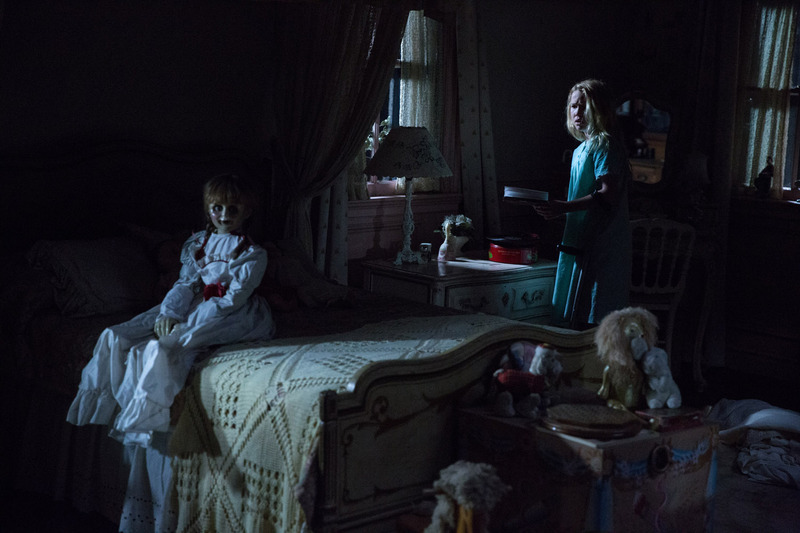 Sandberg says the sense of dread already attached to her carried over to the set of “Annabelle: Creation,” revealing, “even the actors were a little wary around her, asking me, ‘Do I have to touch the doll? I don’t really want to touch it,’” he smiles. Opening across the Philippines on August 26, “Annabelle: Creation” is a New Line Cinema presentation, an Atomic Monster/Safran Company production. The film will be distributed by Warner Bros. Pictures, a Warner Bros. Entertainment Company.